With over 100 years as a family owned and operated elevator and mobility services provider, Sturm Elevator is proud to have many satisfied residential and commercial customers. We've served Oregon homeowners and business owners since 1911 and have installed, serviced, repaired, modernized, inspected and certified commercial elevators and residential elevators throughout the state. 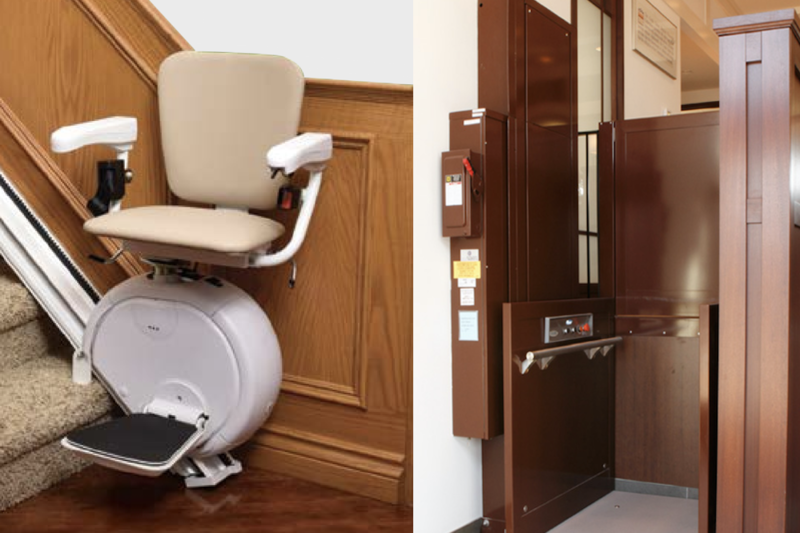 Sturm Elevator also specializes in the installation and servicing of wheelchair lifts (or simply chairlifts), stairlifts and dumbwaiters. We meet our customers' mobility needs and are available 24 hours a day in case of emergency. As a family business, we treat our customers like family. Our commitment to outstanding customer service is matched by our standards of quality in the work we do and the products we install. We think that clearly shows through in the customer reviews and testimonials below. If you'd like to learn more about our services, click here for our Services page, or contact us to speak to a member of the Sturm Elevator team directly. We've had the pleasure of working with Sturm Elevator for over a year now and I am happy to offer my personal recommendation. The Sturm Elevator team is passionate about what they do and their commitment to providing the highest quality work to their customers is clear. As I've learned about their business and gotten to know the Sturm team members, I can attest to the fact that quality in their work, their products and their customer service are all top priorities at Sturm Elevator. While I may not be a customer, I have and will continue to wholeheartedly recommend Sturm Elevator to any residential or commercial customer. WOULD YOU LIKE TO SHARE YOUR TESTIMONIAL OR WRITE A REVIEW FOR STURM ELEVATOR? ​If you'd like to have your experience with Sturm Elevator featured on our website, we'd love to display your recommendation. There are a number of ways you can do this. You may email your testimonial or review to sturm@sturmelevator.com or send a letter by mail. Just be sure to give your permission for posting on this page. You can also call us at 503-284-2003 to share your recommendation. If you'd like to leave a review via social media, click here to leave a 5 star Google review for Sturm Elevator. Sometimes when we're called to service or repair an older residential elevator, replacement may be the best option. Sturm Elevator uses only certified journeymen for a residential elevator installation. We also work with contractors we know, trust and can recommend to ensure that all the elements of replacing a home elevator are done properly and professionally. 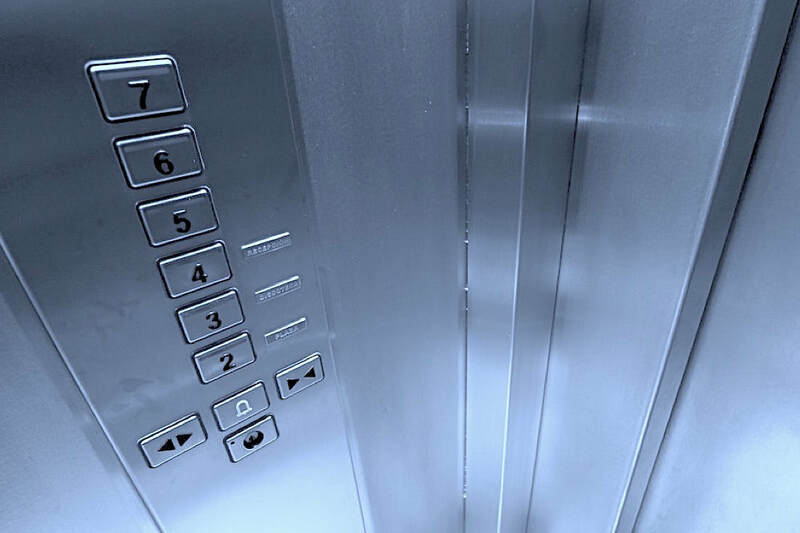 Proper and scheduled service and maintenance is essential to keeping your residential elevator running smoothly and operating at peak energy efficiency. Sturm Elevator has been servicing, repair and maintaining commercial and residential elevators, chair lifts, stairlifts and dumbwaiters for over a century. We strive to give every customer the same level of service Lauren describes here. As part of our commitment to customer service, Sturm Elevator offers 24 hour, on call emergency elevator service 7 days a week. Going the extra mile for our customers is just a normal part of our customer service ethic.